An hour ago Apple's Board of Directors released a statement in which it is said that company co-founder and longtime CEO has passed away. 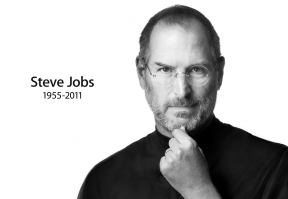 Apple has already updated the main page of the website and asked for "thoughts, memories and condolences" to be sent to rememberingsteve@apple.com. 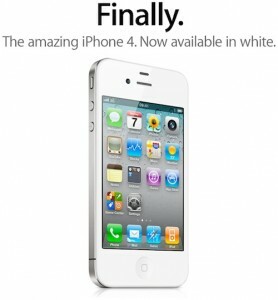 Apple has finally begun selling the rumored white iPhone 4 after a 10-month delay since the original unveiling at the WWDC 2010. Steve Jobs and Phil Schiller told in an interview to Mobilized’s Ina Fried that the white iPhone was really “challenging” to make because of “unexpected interactions” of the white color with several internal components. 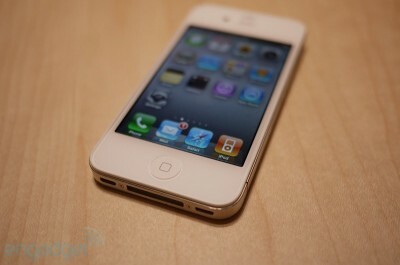 Moreover, the white model of iPhone 4 indeed has a different proximity sensor than the black one. 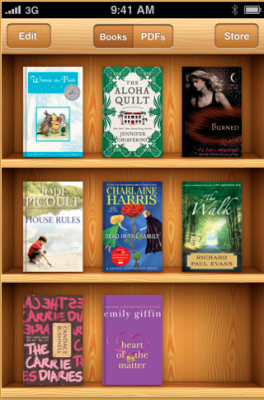 A new version of iBooks 1.1 has just been released for iPad and iPhone (you will need iOS4 to install this application). 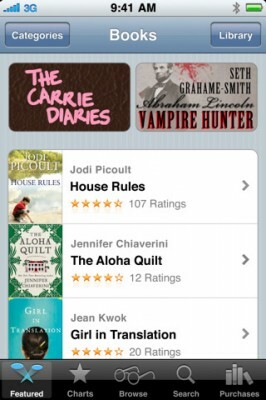 The version was shown at WWDC 2010 and included some of such often demanded features as bookmarks and notes. 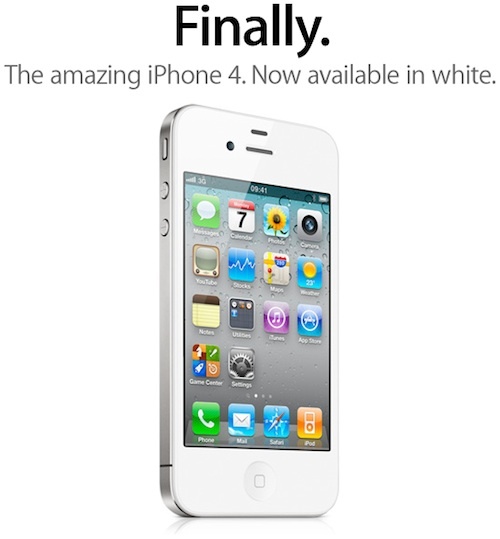 When Gizmodo showed new iPhone's prototype most of us stopped expecting from Jobs anything shocking on WWDC 2010. But he amazed us, and not only with new display's resolution, FaceTime function and 802.11n support, but also with gyroscope. Many developers instantly realized - this is a new breakthrough. While conventional accelerometer measures linear acceleration as a change of direction apart a change in velocity, a gyroscope measures angular acceleration, or in other words, a change in both direction and velocity at the same time. Thus the device can sense its rotation while ignoring hand jitters and linear movements, which is impossible for accelerometer. No time to watch WWDC Keynote? Here's 5 minute version! Apple CEO Steve Jobs introduces iPhone 4, with FaceTime, Retina display, multitasking, 5-megapixel camera with LED flash, and HD video recording and editing. All on the world's thinnest smartphone. So when and what time is WWDC 2010? 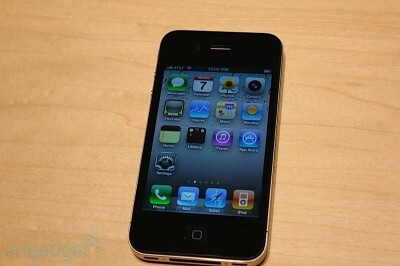 We expect to see new iPhone, new iPhone OS 4, new MAC OS X 10.7, new iPhone apps, Safari 5 and Apple TV. We'll cover the event here, on iPhoneRoot.com.